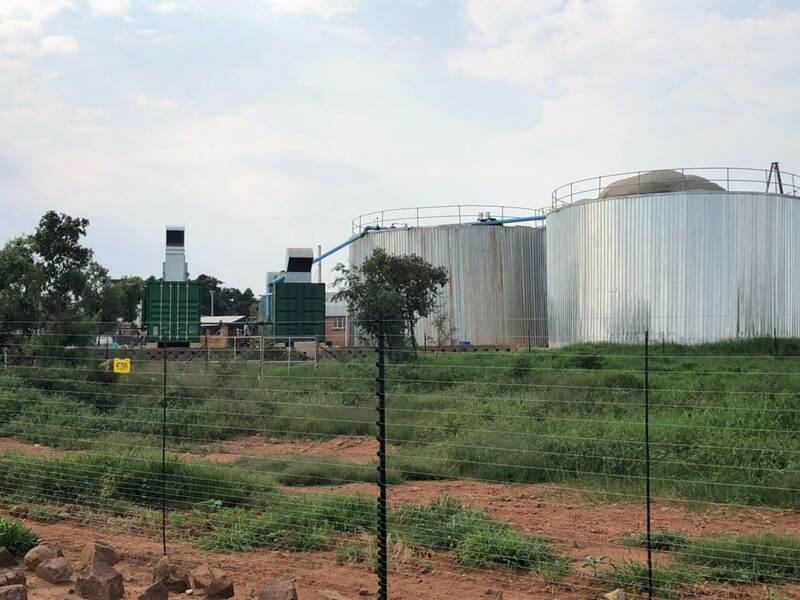 Also known as cogeneration, CHPs offer a highly efficient power generation process which utilises close to 90% of the energy contained in a gaseous fuel. The high efficiency is reached by harvesting the mechanical energy from the generator and the thermal energy from the combustion process. Rugged, containerised CHPs for maximised mobility, protection, and durability. Proven, high-quality components from international and local suppliers designed, engineered and assembled in South Africa. 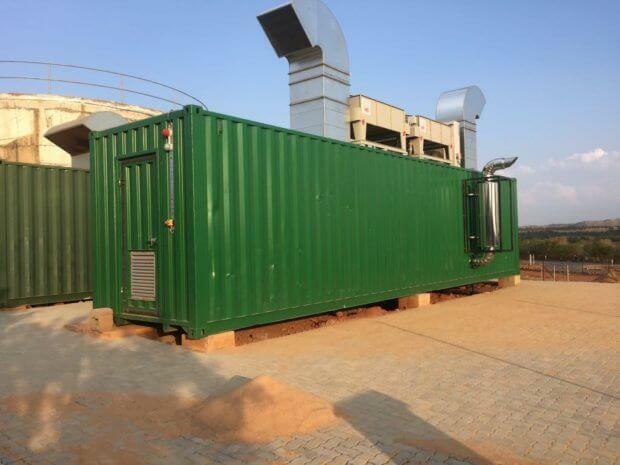 Electrical power output from 100 kW to 550 kW per 20ft container unit. Engine cooling and heat recovery system, including exhaust heat exchanger, installed on separate 20 foot frame for convenient transport. SustainPower offers equipment rental and rent-to-own financing options. Rugged product design for maximised mobility, protection and durability. 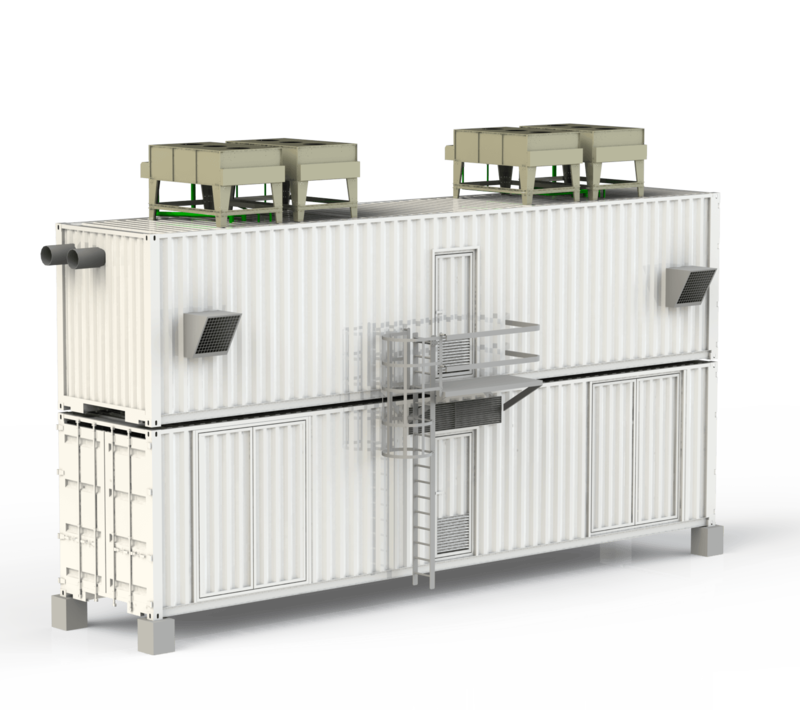 CHP configurations available for natural gas, biogas, landfill gas, or LPG. 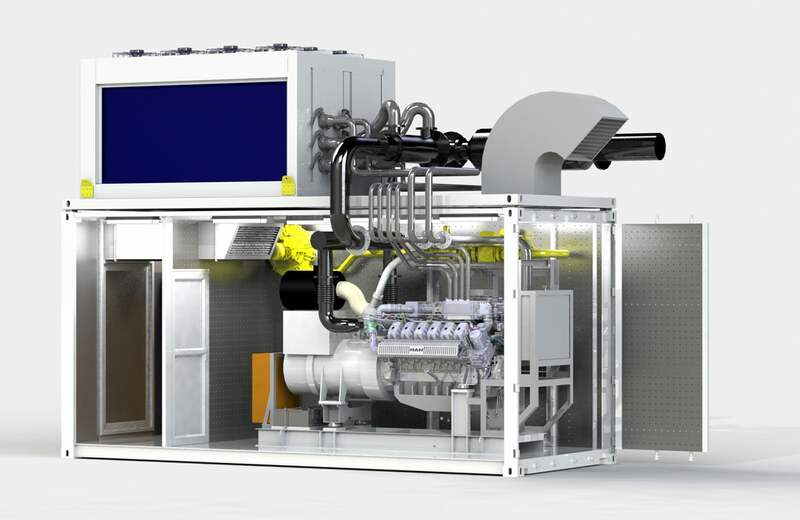 MAN gas engines power output from 100 kW to 550 kW in a 20ft container. Market-leading MOTORTECH CHP management system. 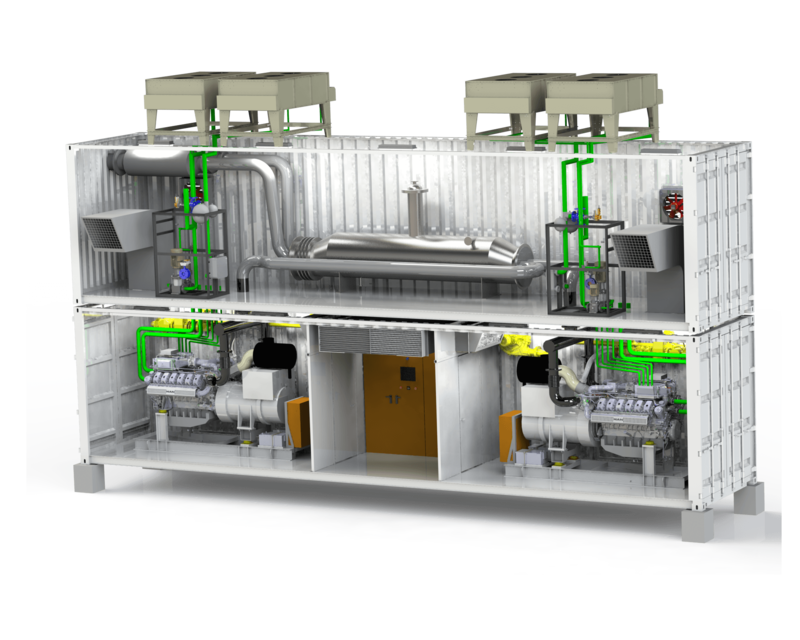 Engine cooling and heat recovery system installed on top of CHP container. Standard 24-month product warranty on the engine, and 12-month product warranty on remaining package items. 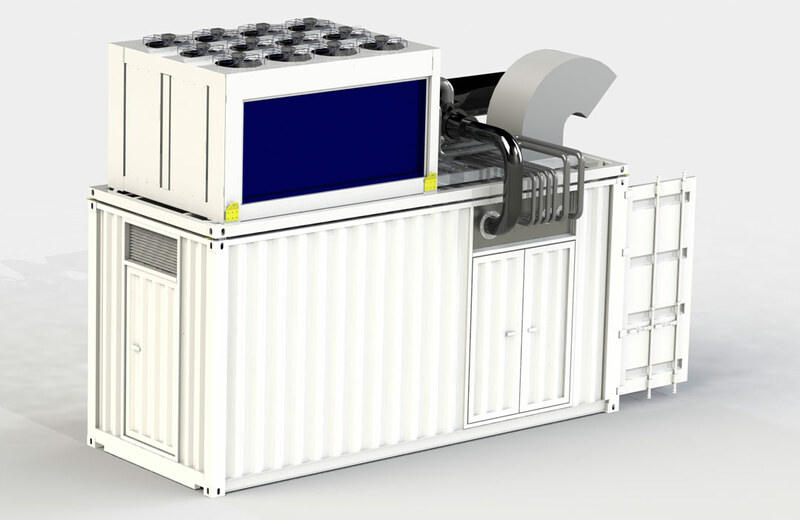 40ft container option with two engines per container for up to 1100 kW. 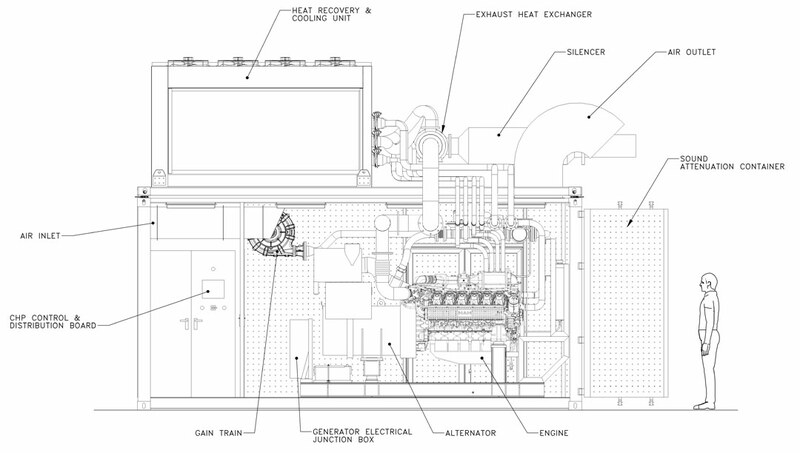 CHP with additional exhaust gas heat exchanger for maximum heat recovery and / or steam supply. Sound attenuation and container fit-out per customer requirements. Turnkey solutions including gas treatment. Operations and Maintenance option including Lifecycle Service Plan. 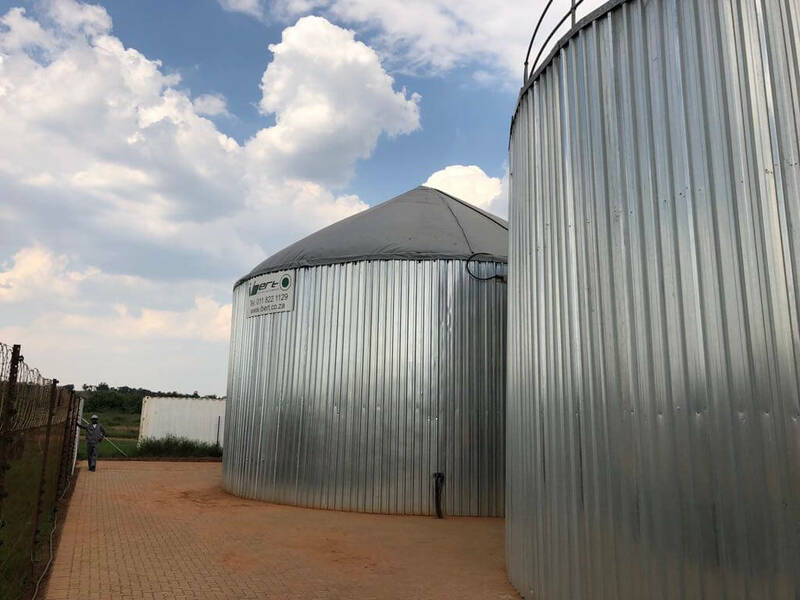 In 2017, SustainPower delivered a 220 kW biogas CHP to an abattoir in South Africa where organic waste is now turned into electricity and hot water.